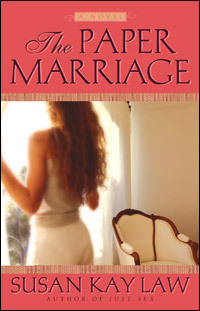 In just a click or two you can enjoy an excerpt from either Modern Women's Fiction or Sweet Americana Historical Romance — Susan's booklist spans them both. And soon Susan's historicals are coming to ebook format. Make sure to Like her Facebook page or sign up for her newsletter so we can keep you informed. 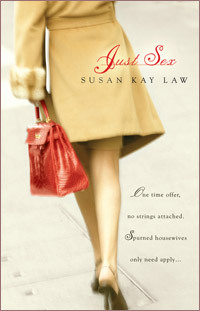 In the meantime, please explore susankaylaw.com... Thanks!